16. How to Recover Data from a Damaged SD card? 18. How to get back deleted YouTube videos? 19. 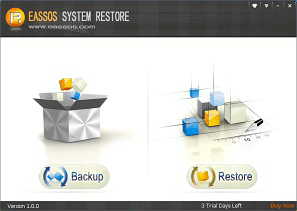 How to recover orphaned files? 21. How to recover deleted partition in Windows 10/8/7? 22. 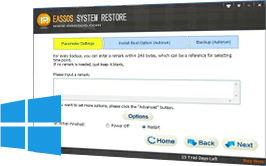 How to increase chances of successful data recovery? 24. How to Fix Unknown USB device (Device Descriptor Request Failed) in Windows 10/8/7? 26. How to recover deleted files from Recycle Bin in Windows 10/8/7?? 27. 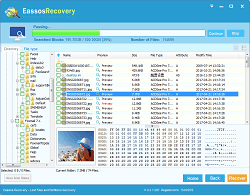 How to recover deleted files from USB drive (free)? 30. 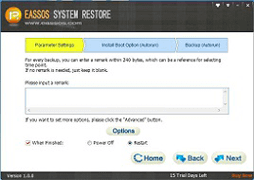 How to recover deleted files from memory card? 31. 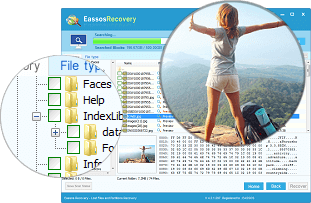 How to recover deleted pictures/photos from SD card, PC, Android and iPhone? 32. 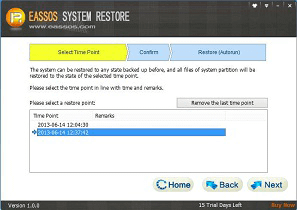 How to recover deleted or lost data from external hard drive? 15. How to fix "Windows detected a hard disk problem"? 17. Fix the error message "The parameter is incorrect"
31. How to clone HDD to SSD? 34. How to fix "No Bootable Device" issue on computer? 35. How to fix "The disk is write protected" error on USB drives? 36. [Solved] – "Windows cannot be installed to this disk"
37. Fixed – "A disk read error occurred Press Ctrl + Alt + Del to restart"
44. How to partition a hard drive in Windows 10/8/7? 45. How to fix error code 0x80070091 in Win10? 47. Fix – "Access Denied" Error in Windows 10/8/7? 48. How to fix invalid partition table using PartitionGuru? 50. How to fix - external hard drive not showing up? 51. How to Partition / repartition SD Card on Windows 10? 53. How to access Linux Ext4/Ext3/Ext2 partition from Windows 10/8/7? 54. How to fix "USB Device Not Recognized" error in Windows 10/8/7/XP? 56. How to fix - I/O device error in Windows 10/8/7/XP? 13. Data recovery? please do not do these things! 15. What does partition mean? 18. What Does Format Mean? 19. How to completely wipe a hard drive on Windows 10/8/7? 20. How to completely wipe a USB flash drive?